The name “Erin Brockovich” has begun popping up in the media again. Why you ask? The once popular movie is now back in the spotlight after recent tests have shown that the water contaminant Chromium-6 may be effecting over 200 million Americans. While the longterm effects of Chromium-6 are still being studied, when it comes to your drinking water, Culligan recommends erring on the side of caution. 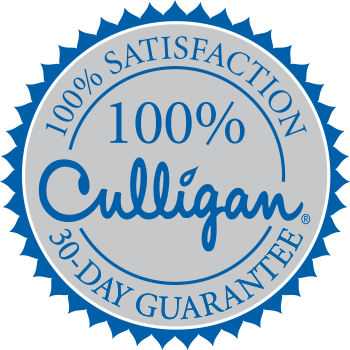 Fortunately, Culligan offers the Aqua-Cleer Reverse Osmosis Drinking Water System. Our reverse osmosis drinking water system utilizes a series of advanced filters designed to remove a plethora of impurities* from your water including Chromium-6, lead, chlorine, nitrates and more! If you are interested in learning if Chromium-6 has tested positive in your water supply, check out this interactive map. Did you find that Chromium-6 is in your water? Culligan offers a Reverse Osmosis Water Filter which can help reduce Chromium-6 in your water. Toxin Advisory for Columbus, OH!